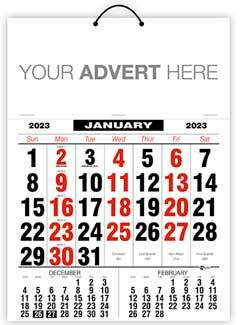 Request A Callback from a Promotional Calendar Expert! 1. 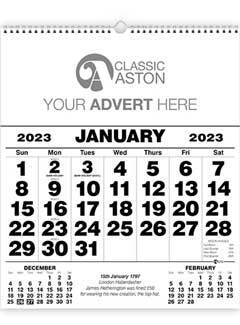 Select Your Chosen Title From the Commercial Calendar Range. 2. 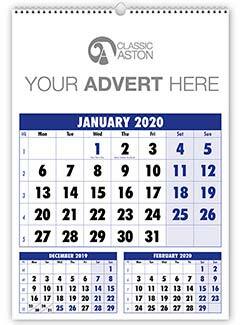 View the Commercial Calendars Price-List or telephone: 01539 733113 or request a quote for your immediate quotation. 3. 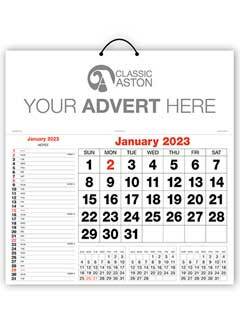 Place your order.We will contact you for your advert details and produce a free proof for your approval before we print your order.